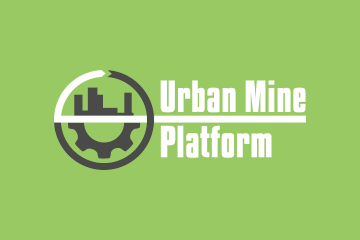 14 December, Bonn – “In 2017, 6.2 million metric tonnes (Mt) of mercury-added product waste were generated worldwide, of which approximately 1,300 tonnes were mercury waste, roughly 0.18 grams per capita,” says the latest UNU-SCYCLE study on mercury waste, sponsored by the Government of Switzerland within a project coordinated by UNIDO, and recently launched in the framework of the CoP2 of the Minamata Convention on mercury. In hopes of supporting the parties of the Convention with implementing requirements in a more coordinated manner, the Waste Mercury Perspective report provides a forecast of the volume of mercury waste in electric and electronic products, and in a set of other non-electronic product categories, in the next 15-20 years. 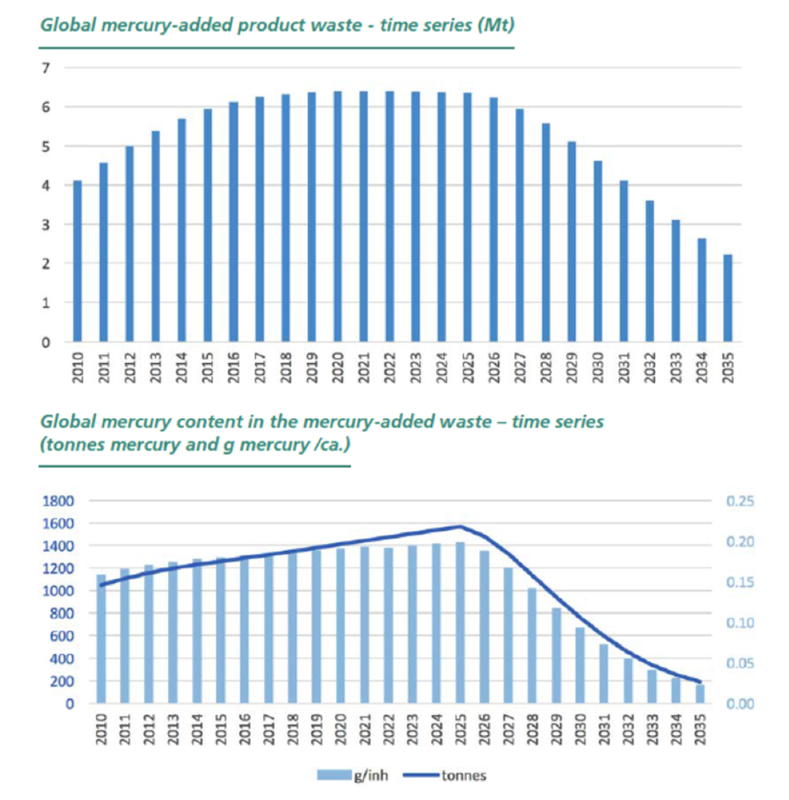 As a general trend, in fact, the volume of mercury-added product waste increased by an average of 7% per year from 2010 to 2018, and will reach a plateau from 2018 to 2025 of around 6.4 Mt. After 2025, which corresponds to the average date in which countries will no longer be producing, importing, or exporting mercury-added products–according the the Minamata Convention–the mercury-added product waste is expected to decrease rapidly. Similarly, the amount of mercury contained in waste products is expected to slowly grow until 2025, up to a maximum of 1550 t, and then decrease rapidly in response to the Convention’s ban. In 2035, it is estimated that the mercury content of waste products will be only 12% of the amount expected in 2025, about 190t. The study also looked at the amount of mercury waste by geographical region. In 2017, the Americas generated the highest amount of waste mercury in absolute quantity (439 t), and the Americas and Europe are just behind Oceania in grams per capita. Oceania is estimated to have generated a considerable amount of mercury waste per capita in 2017 (0.6 g/ca) due to the relatively high per capita consumption of mercury-added products. The forecasts were based on an internationally-recognized methodology and measurement framework compiled of e-waste statistics developed by the Sustainable Cycles (SCYCLE) Programme of UNU. Moreover, the preliminary results of the study were discussed in Vienna at the UNIDO International meeting experts of mercury waste, and thus further reviewed and integrated with input and additional data collected among more than 30 representatives from developing countries, countries with economies in transition, the mercury waste management sector, and other relevant UN agencies and international bodies. 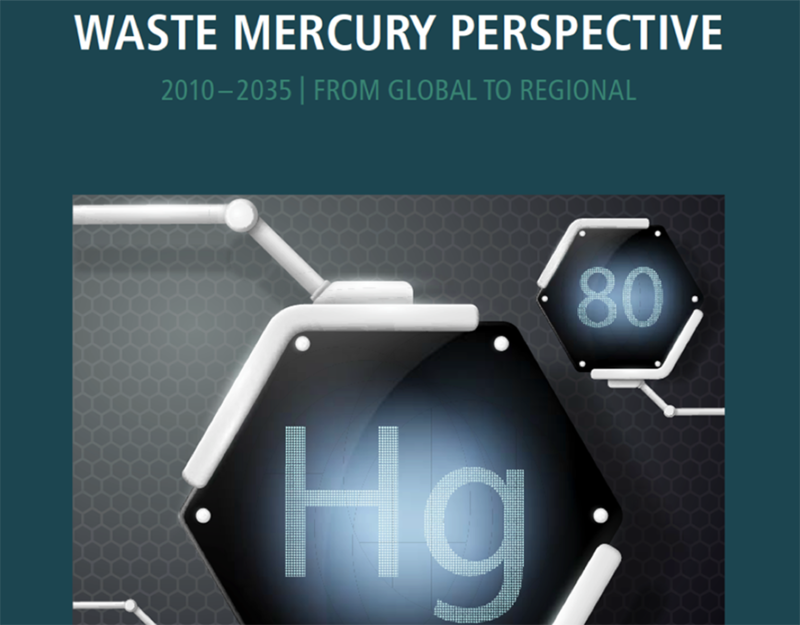 Based on the results of the research, a number of recommendations have been developed, including the need for further support and encouragement from countries–within the ongoing work under the Minamata Convention on mercury and the Basel Convention on hazardous waste–to conduct additional assessments and develop national and regional statistics on mercury production, consumption, and products disposal. A set of performance indicators could also help in improving the accuracy of national data in this field. To that end, a system to monitor global mercury trends (such as the model of GESP) is encouraged. Furthermore, the illegal transboundary movement and dumping of mercury waste should be also assessed and prevented. The results and recommendations from the study were also presented during the side event “Open Waste Burning Knowledge Lab” at CoP 2 in Geneva, organized on November 21st by UNITAR, in cooperation with UNEP (Japan) and UNU-SCYCLE. The event was an important opportunity to share and discuss the main results and methodology used to develop the Waste Mercury Perspective with a number of relevant experts and stakeholders working in this field.